The traditional blackboard still plays a fundamental role in classrooms both across the country and across the world. The blackboard has been around for centuries and it’s still a very reliable form of classroom teaching tool that has survived the test of time to continue its legacy through into the 21st century. The blackboard’s tremendous success is owed to its reusable, practical, purposeful and hardwearing nature. Blackboards still hold some advantages over newer whiteboards due to the cheapness and wide availability of chalk. Blackboards are also easily cleaned and almost never wear out. 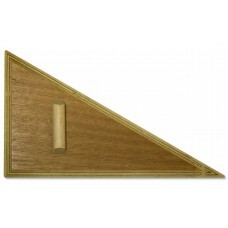 To get the most out of your blackboard, you’ll need to equip it with the needed accessories. Here, we stock an array of the most vital products needed for efficient blackboard use. One of the first products you’ll need is a blackboard eraser. 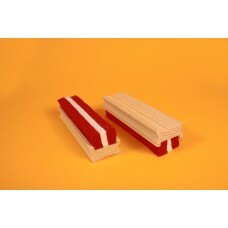 These are specially built to efficiently clear chalk off a board. 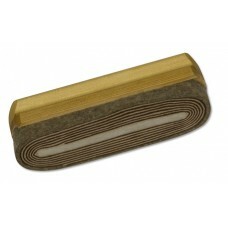 We stock a fine array of high-quality erasers that come in forms such as the multi-felt eraser or the coiled eraser. 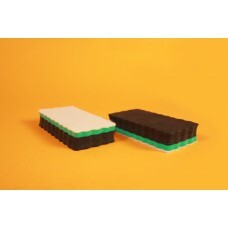 We also stock a multipack of mini felt erasers. Erasers are built to last the test of time and will virtually never fully wear out, provided they are cleaned periodically with solvent or other cleaner. Felt and foam are still considered the best materials to use with blackboards due to the fact they clean chalk easily and don’t wear out for a very long time. 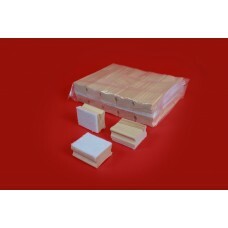 Alongside our erasers, we stock both 45 degree and 60-degree wooden set squares which are jumbo sized for blackboard use. 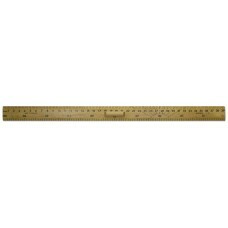 We also stock a specific-built 1-metre blackboard ruler with convenient hand holder for easy manoeuvrability. The blackboard is still widespread not just in education but throughout offices and building sites. 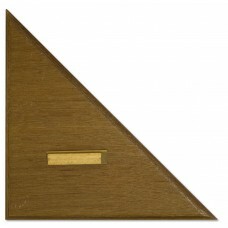 Keep your blackboard running with our array of carefully selected blackboard accessories.